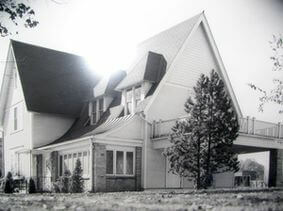 For over three decades the Waid Family has owned and operated the Waid Funeral Home. Merrill is where they were born and raised, and where they have served the community in funeral service. The Waid family has helped many families through the loss of a loved one, and the Merrill area community has in turn helped their families through the loss of several family members, including the tragic death of their brother, friend, and business partner, Dean, in 2000. With Alan approaching retirement, Paul and Alan, along with their families were faced with many difficult decisions regarding ownership of the funeral home. During these last years, they have had many anxious thoughts and discussions about how to ensure the personal care and loving service for which our funeral home has always been known. After much consideration, the Waid Family realized that if Paul assumed sole ownership of the funeral home, too much of his time would be focused on "running the business", rather than on serving families in their hometown. With that, they determined to make service priority, and began looking for a partner. 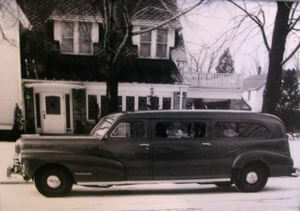 The endeavor to secure the history of family service led them to the Vertin Family of Funeral Homes. 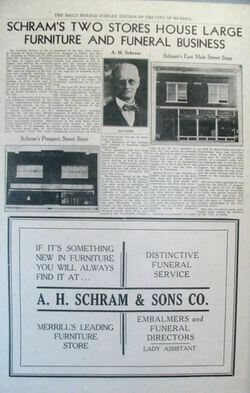 The Vertin family has been faithfully serving families in funeral service since 1904. They are highly respected by national and state funeral director associations, and by their peers. 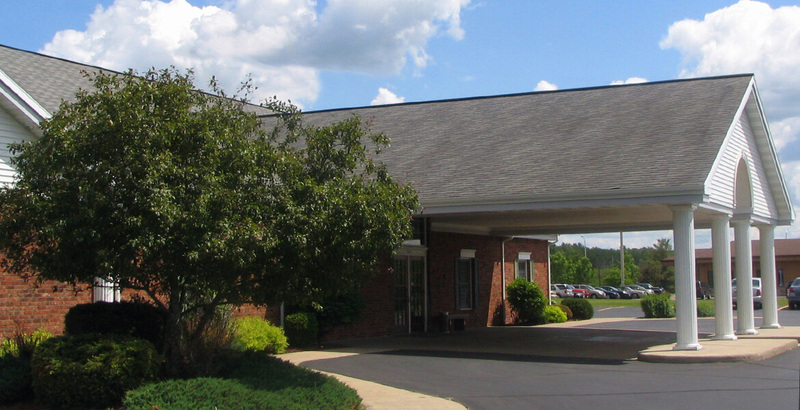 They believe in their business and professional knowledge, and have decided to accept their offer of ownership of the funeral home, knowing that they will take the needs of the families we serve in the Merrill area to heart. 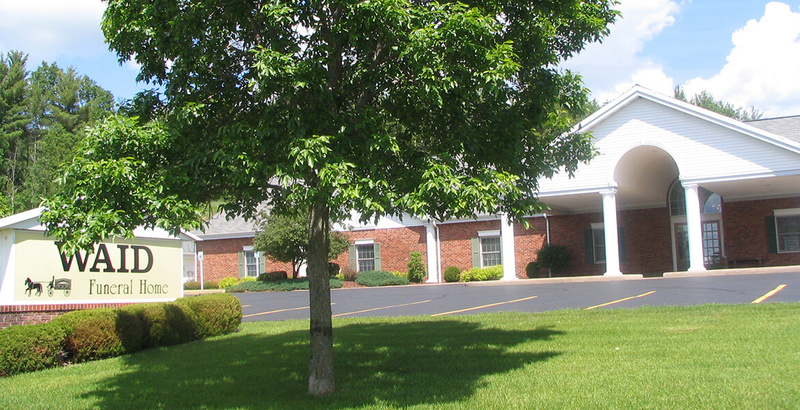 With the Vertin family assuming ownership of our Funeral Home, Paul, Alan and the staff are free to devote themselves totally to the service and care of fellow Merrill families. The Waid Family is confident that they have made the best decision for you, the families they serve. As Paul states, "This is our home, and we are committed to continue to care for and serve our Merrill area community. We deeply appreciate having been able to serve area families for over three decades and we are equally as grateful for the privilege to serve your family in the future."